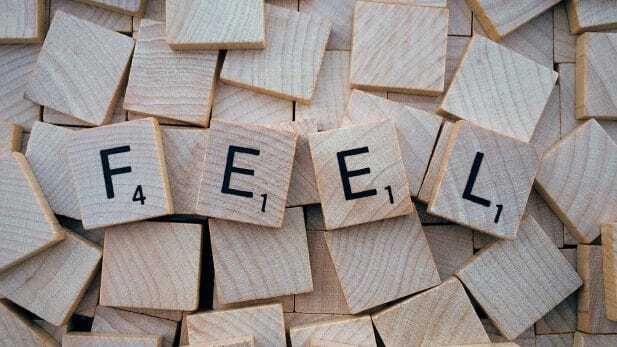 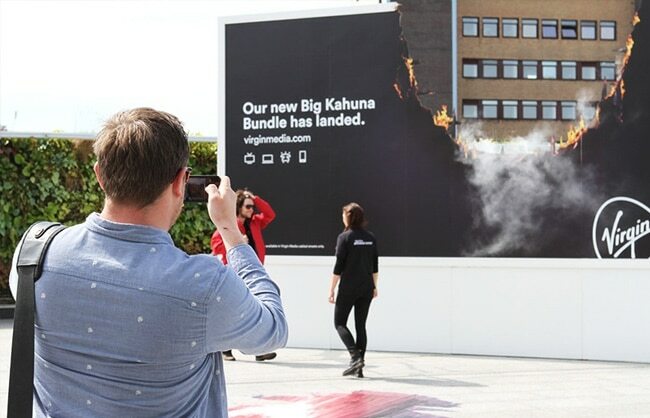 Create an engaging brand experience to drive awareness of the launch of the ‘Big Kahuna Bundle’ and footfall into nearby Virgin Media stores. 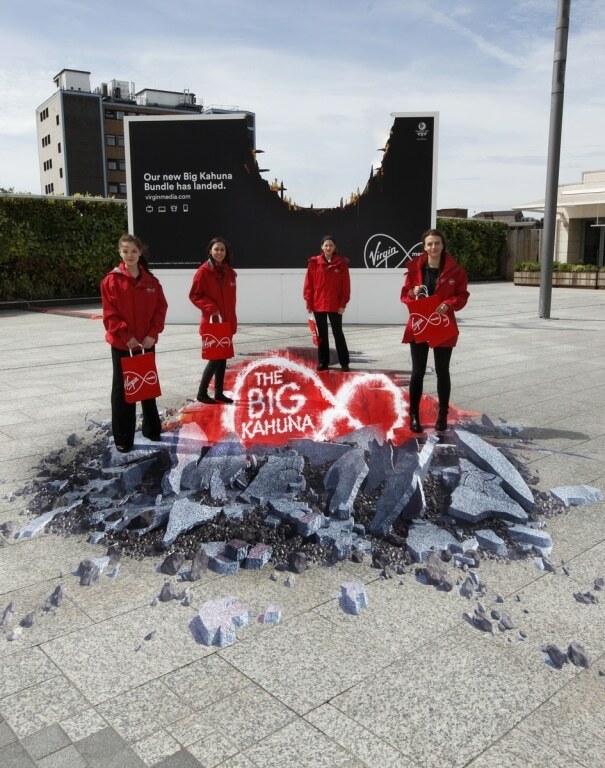 To support Virgin Media’s launch of the ‘Big Kahuna Bundle’ we produced this bespoke billboard and anamorphic art piece at Westfield London. 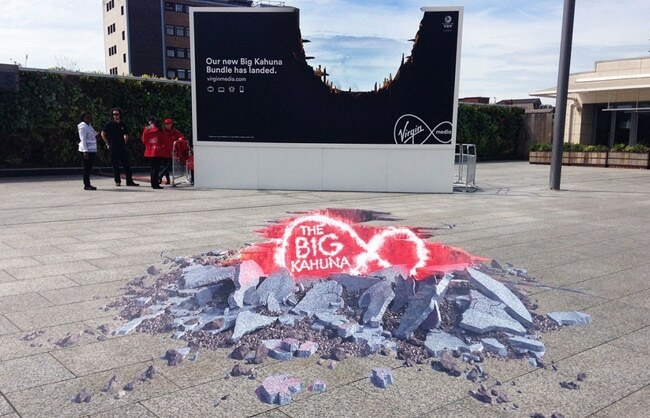 The anamorphic piece and smoking billboard created the illusion to passers-by of ‘The Big Kahuna’ crash landing right in front of them. 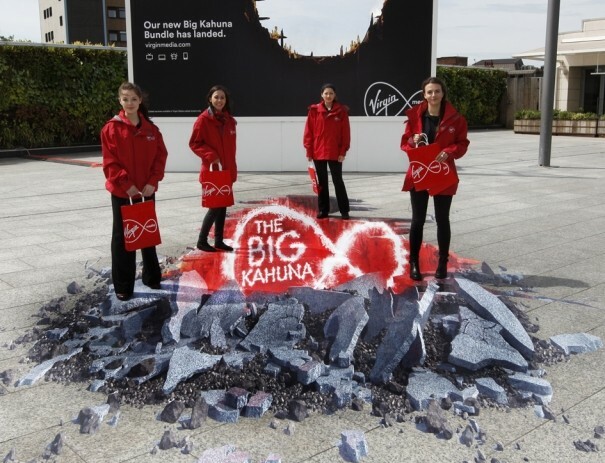 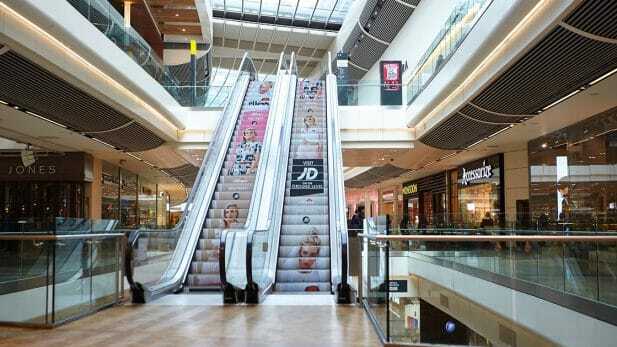 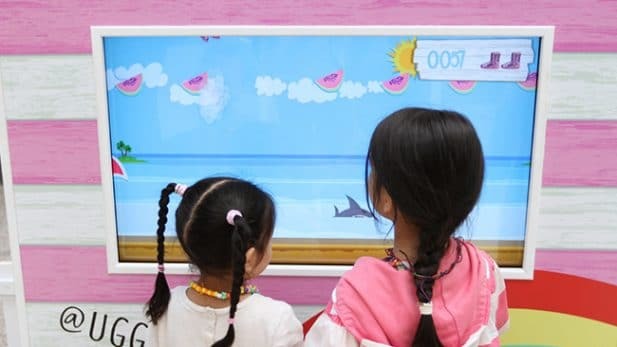 The activity was supported by a team of Brand Ambassadors coordinating the event and arranging appointments with the nearby Virgin Media store.